Now that every company has embraced some form of technology in order to enhance their business offerings, a growing number of organizations are making competitive differentiation a priority in an effort to gain an edge in the market. 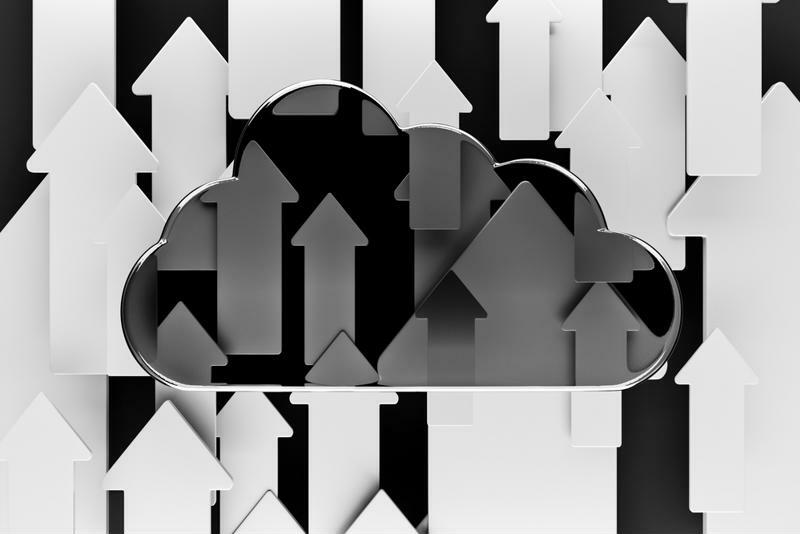 A recent report by IDC revealed that enterprises are frequently employing cloud computing services in order to achieve this differentiation through the innovative capabilities they offer. The cloud allows businesses to access advanced analytics and collaboration capabilities, as well as to test new technologies that will provide a rich client experience and increase time to market for new products and services. Cloud platforms have proven to be the most reliable environment within which to convert ideas into applications. Using the cloud as a common platform to develop on, teams can create and test their ideas in just days or weeks instead of the months or years it would take using traditional means. The ability to create and develop at a much quicker pace means organizations can find out earlier if their ideas will succeed or fail, allowing them to invest and risk less money in the process. Organizations are rapidly adopting cloud services to increase innovation. IDC’s Australia Ecosystem Study 2014 discovered that the five IT categories that are likely going to receive the biggest increase in spending in 2015 are business continuity and disaster recovery solutions, business analytics, infrastructure audit, IT service management and security. All of these segments can be achieved through cloud services, reflecting an increased maturity of cloud computing and a broader acceptance of the technology from business and IT. “As we look ahead to 2015 and beyond, the industry is entering the most critical period yet in the third platform era: the ‘innovation stage,’ primarily characterized by value creation across industries and a new wave of core technologies that radically extend the third platforms’ capabilities and applications,” said Raj Mudaliar, senior market analyst for IT and cloud services research at IDC Australia.